Whether you're on the train, bus, or subway, you'll never again have to grab a book from your bag again. 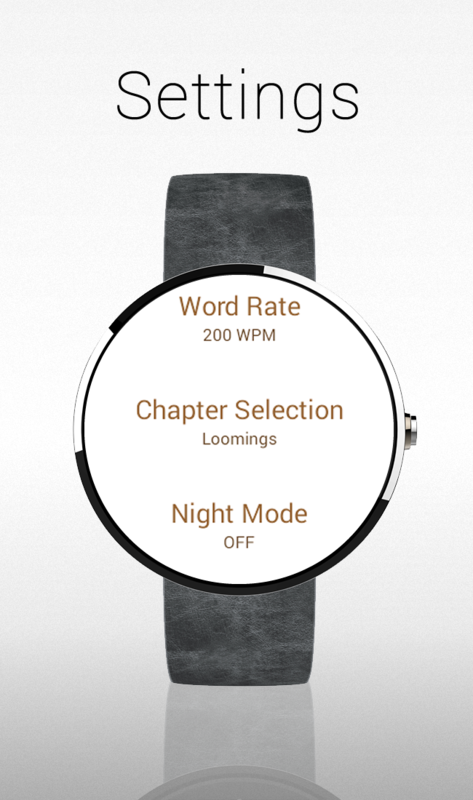 Wear Reader lets you read books straight from your wrist while you're on the go. 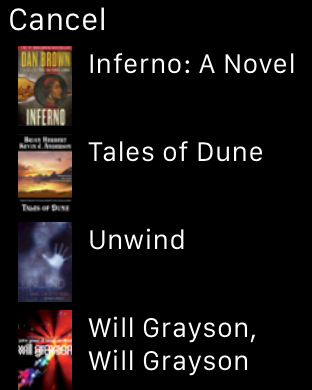 Simply upload your favorite book to your Android device, attach your Android wear, and you're ready to read! Missed a spot and have to go back? No problem! Simply scrub up and down on the screen to rewind and fast forward. Tap to pause the stream to take a break and see how you are doing, and tap again to resume. Keep up with your favorite stories even at night! 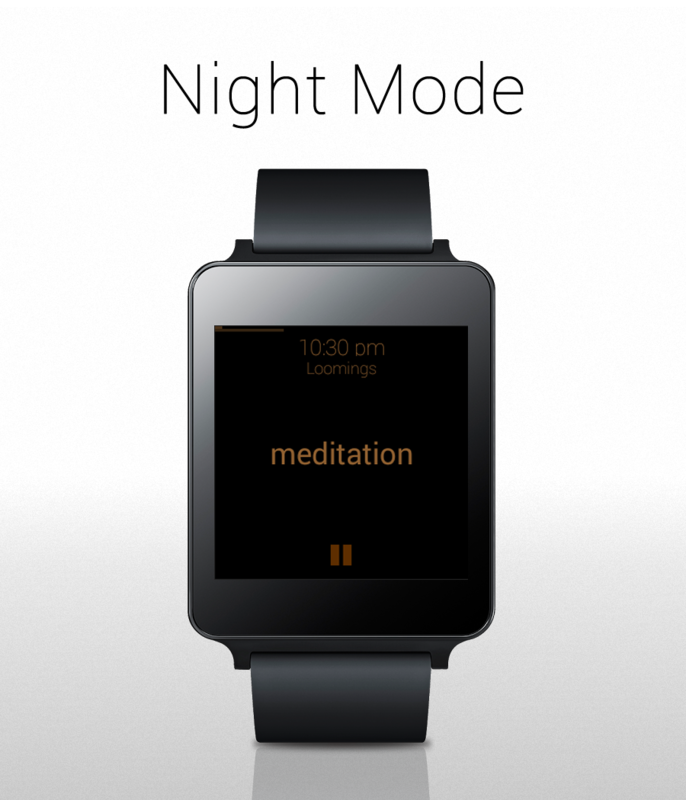 WearReader for Android wear includes a night mode that allows you to read in the dark without tiring your eyes. No ads. No pay-to-use. No in-app purchases. No spyware. 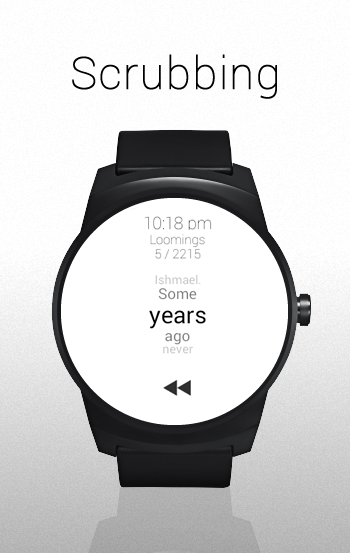 Android Wear Reader is free to use. Currently supports ePub, DOCX (Microsoft© Word), PDF, and text documents (.txt, .html, etc.). Import your favorite book in ePub, PDF Microsoft Word© Document (DOCX), or text file (.txt, html, etc.) from iCloud or DropBox and you're ready to read. 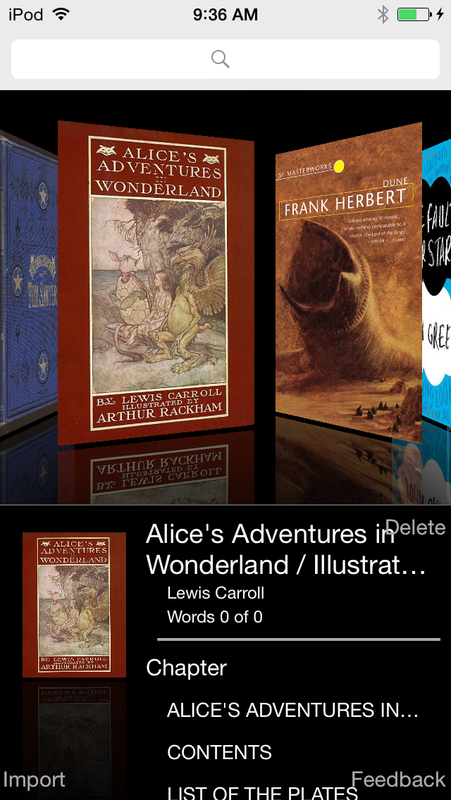 Navigate your library with ease using a rich coverflow. Find the book you're looking for instantly with our quick-search feature. 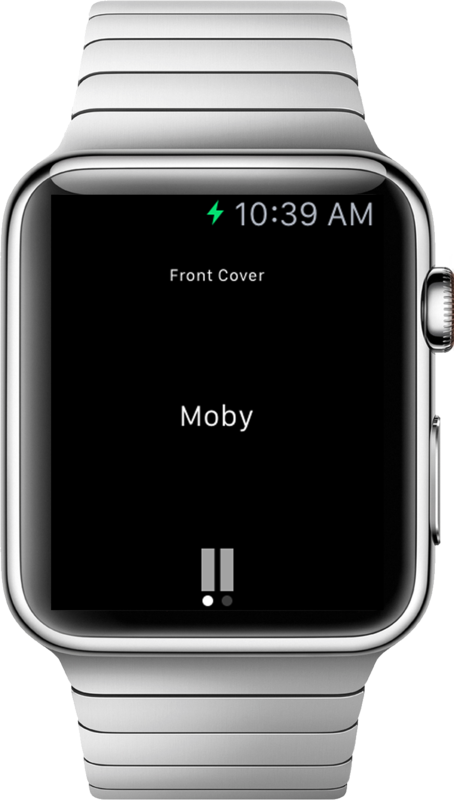 Keep your entire library on your Apple Watch! Set bookmarks, update the chapter, or navigate to a specific word right from you iPhone, so you're ready to pick up where you left off, no matter how many books you are reading. Like using your phone to navigate? No problem! 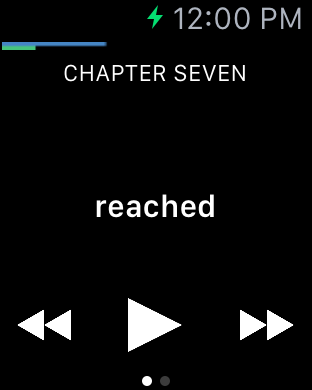 Select the specific chapter and word directly from your iPhone and your watch will update with the new selection. Slow reader? Me too! Adjust the speed-reading speed from 50 WPM to 1000 WPM with a swipe of a finger. Missed a spot and have to go back? Tap on the bottom left and right rewind and fast-forward. You can make longer words display longer or treat all words the same. Pause after every chapter, or just keep going. The choice is up to you. Now features a traditional reading mode for those who aren't used to speed readers! Never hold a book again. Wear Reader allows you to free your hands and read on the go whether you are in a train, bus, airport, plane, go cart or more. Take your books where you want them, and read on the go where you want to read. Copyright©2015 Jacoh LLC. All rights reserved.